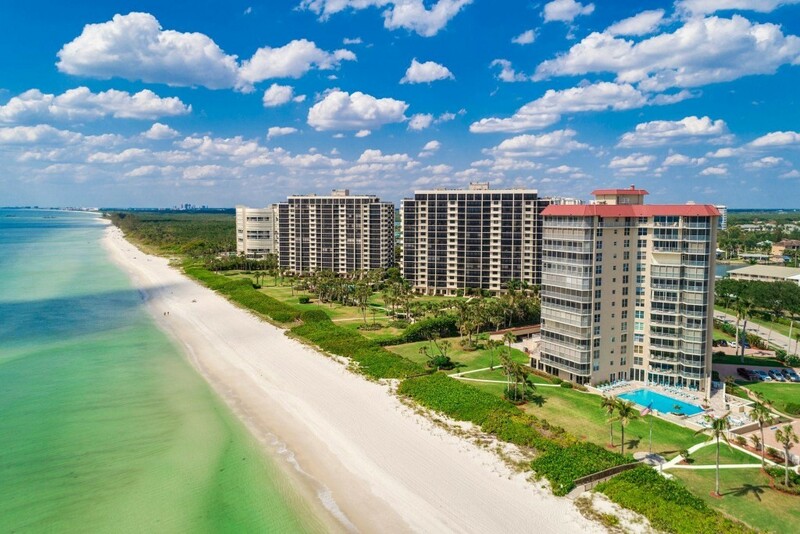 When considering living in Naples you may be waivering between the Gulf Coast and the East Coast of Florida. You might wonder, “what is it that sets Naples apart from other cities in Florida?” Soon, the differences become crystal clear. 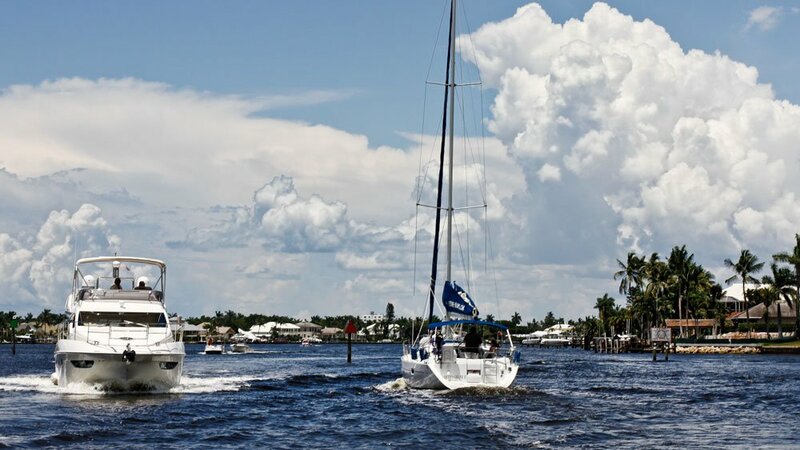 The benefits of living in Naples over other Florida areas are tremendous in most every way. 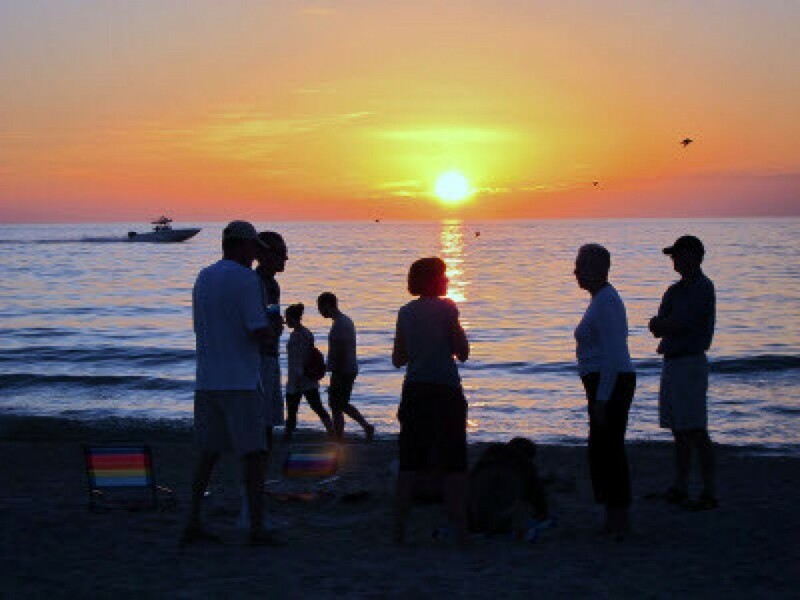 It’s easy to see why Naples, FL was voted the happiest and healthiest city in the US. “Residents have the lowest levels of stress in the country and eat healthy on a daily basis,” according to the report.